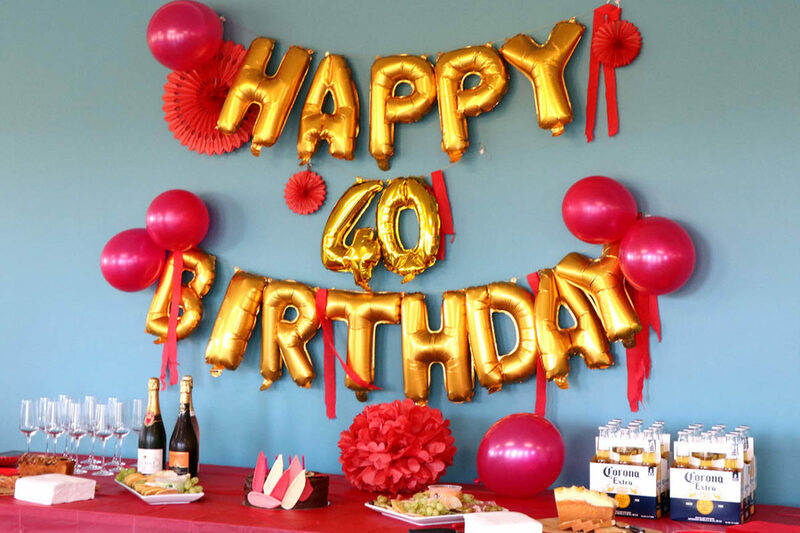 Well that's a wrap! 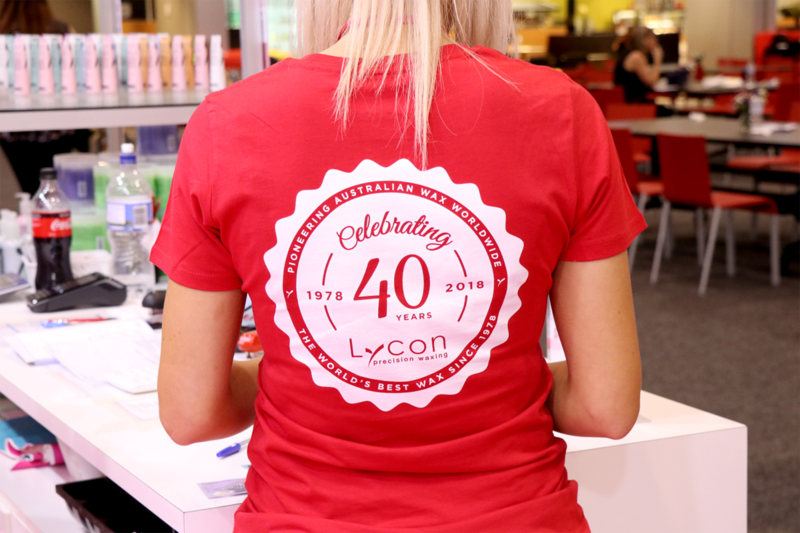 We had so much fun seeing you all at Beauty Expo Melbourne this past weekend and celebrating our 40 year milestone! 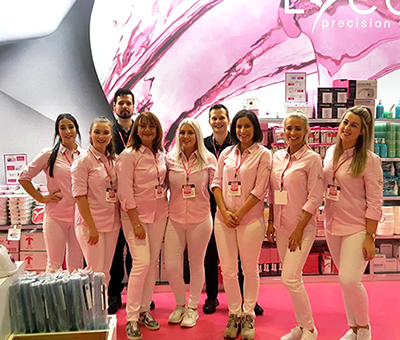 Thank you to everyone who came to our stand and said hello and also to all of those who took part in our exclusive Holy Brazilian Master Class with National Trainer Aly Hope. 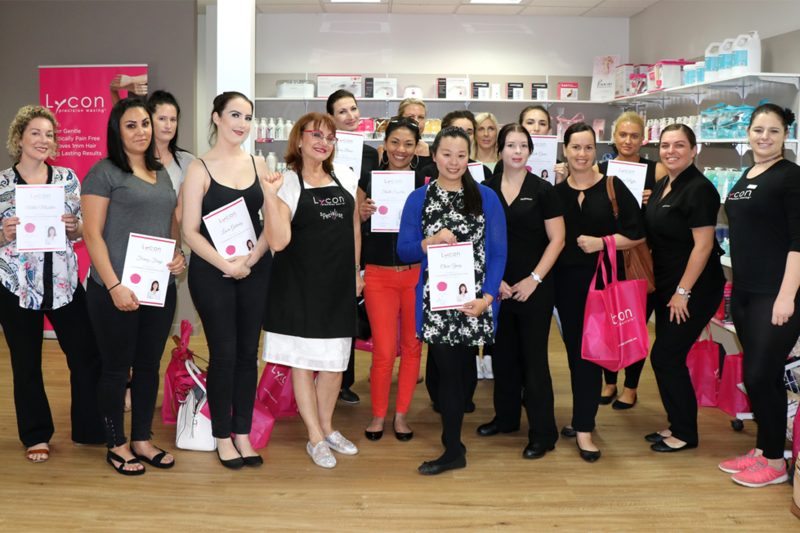 Our first official Brazilian Master Class with our CEO & Founder Lydia Jordane in our brand new HQ training room! 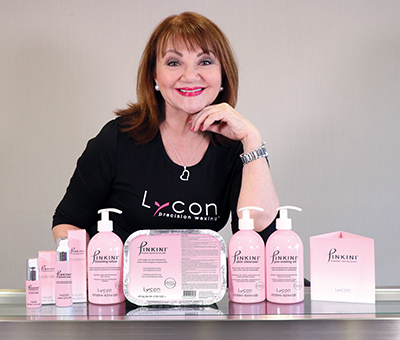 LYCON Cosmetics Launches the Ultimate Brazilian Care Collection! 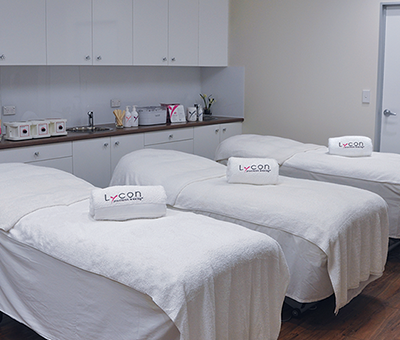 THE ULTIMATE BRAZILIAN CARE COLLECTION - A blend of three forces - Science, Nature and Beauty! 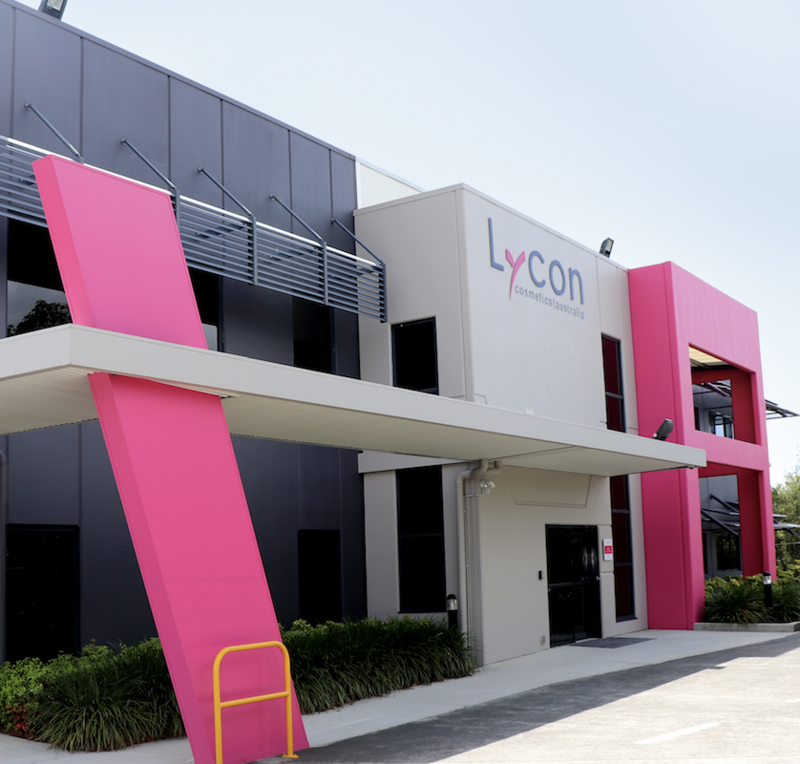 We are so excited to announce LYCON’s new 2017 In Salon Master Classes! 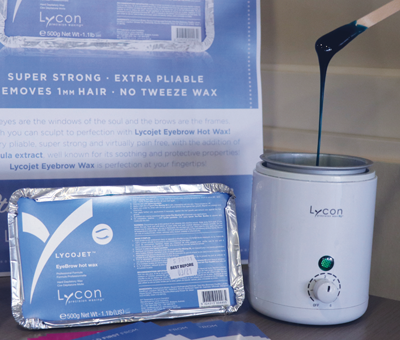 Introducing LYCON’s world first innovation for brows… LYCOJET EyeBrow Hot Wax! 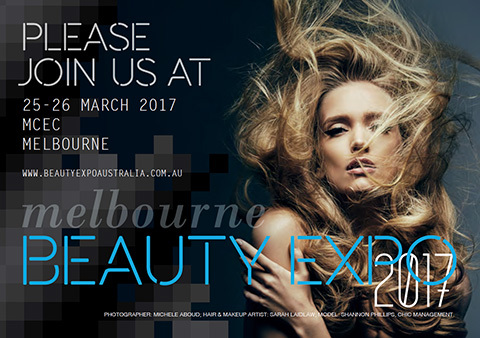 LYCON Cosmetics at Beauty Expo Melbourne 2017!